As most of you will know by now, I’m a huge fan of all things fuzzy and cute, and I truly belive there is a special place in Heaven for those who go out of their way to look after vulnerable animals. 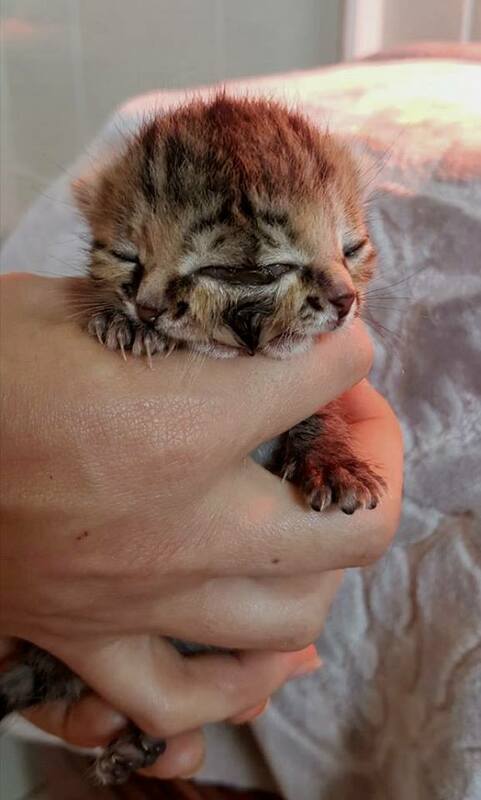 In December 2017, a cat in South Africa gave birth to a litter of three kittens, and the cat’s owner was shocked when they saw that one of these kittens was born with two faces. To the owner’s dismay, the vet told the owner it would be best to put the kitten down, because her condition meant that she had a very low chance of survival. Despite this, the rescuer refused to give up on the kitten, and took her home with her to do her best to give her the best start in life. She named the sweet kitten Bettie Bee. Over the next few days, Bettie Bee showed an incredible will to live. 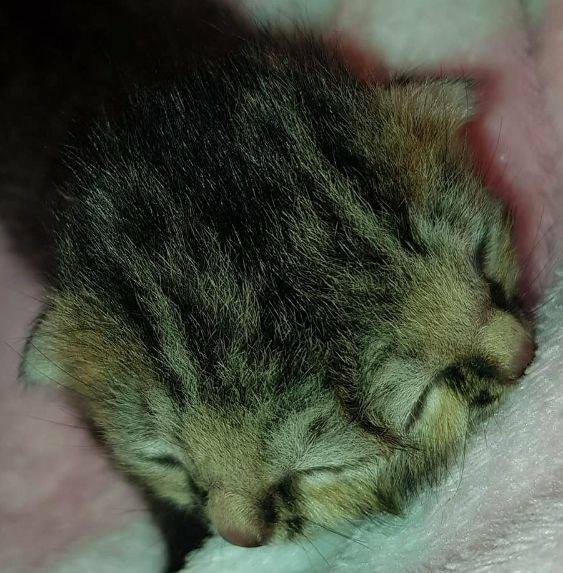 The little kitten was nursing well, and started crawling around with her siblings as they did. 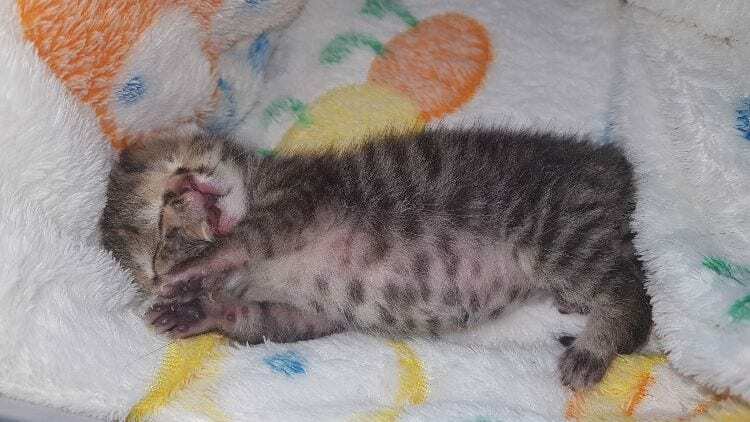 The kitten’s human mom was so happy to see the kitten doing well, and decided to start a Facebook page dedicated to the kitten, where she posted regular updates.